Today, the Microsoft Windows Server Team announced on the blog Microsoft Hybrid Cloud blog that a new set of validated Software-Defined Datacenter solutions are now available from Windows Server partners. With these Hyper-Converged solutions provided by DataON, Fujitsu, HPE, Lenovo, QCT, and Supermicro, it is faster and easier to deploy Software-Defined Compute, Storage, and Networking in your Datacenter. In addition to providing validated hardware solutions that meet the Microsoft reference architecture, these partners offer deployment services and one-stop technical support. Hyper-Converged Infrastructure (HCI) Standard: Highly virtualized compute and storage are combined in the same server-node cluster, making them easier to deploy, manage, and scale. Hyper-Converged Infrastructure (HCI) Premium: Comprehensive “software-defined datacenter in a box” adds software-defined networking and security features to HCI Standard. 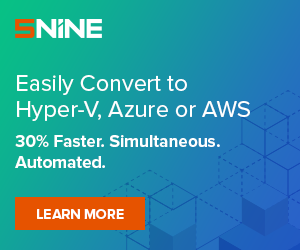 Software-Defined Storage (SDS): Built on server-node clusters, this enterprise-grade, shared-storage solution replaces traditional external storage device at a much lower cost while support for all-flash NVMe drives delivers unrivaled performance. 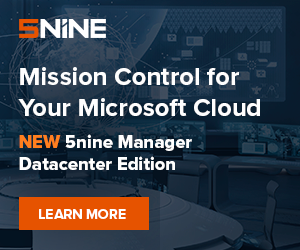 To learn more, please read on the Hybrid Cloud blog the following post: Datacenter efficiency gets easier with new Windows Server Software Defined partner solutions. To learn more on the Microsoft WSSD program and Windows Server 2016 Software Defined Solutions, click here to open! To discover DataOn S2D-3000 Family of Hyper-Converged Cluster Appliances, click here. To learn about HPE’s point of view on Hybrid Cloud and Windows Server 2016 and industry trends in the datacenter, view on Channel9 this cool webcast presented by par Eric Mills, EMEA Product Marketing Manager. 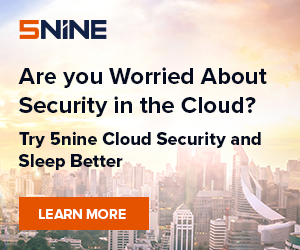 You will get insights for types of Cloud vs. On Premise scenarios that may make sense for your datacenter environment as well as how to plan around new trends in software defined storage. To discover QCT (Quanta Cloud Technology) solutions as QxStack Windows Server 2016 Cloud Ready Appliances, click this link. New interesting things to come soon, so stay tuned!